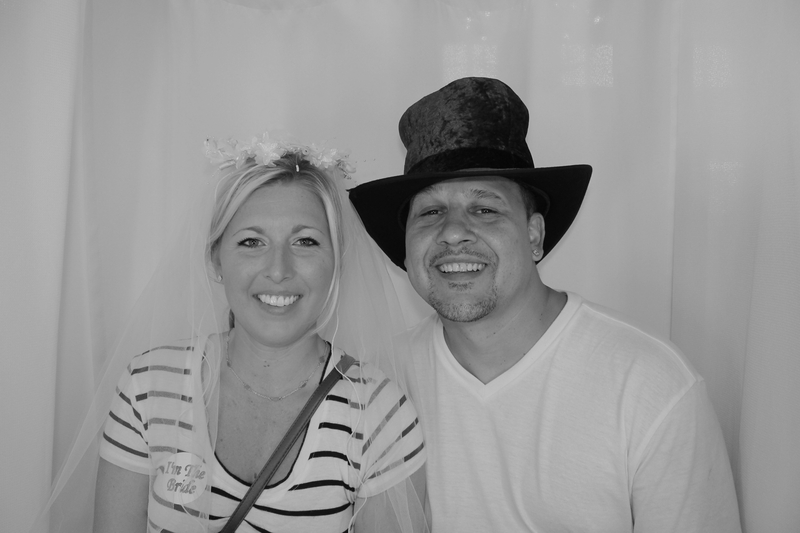 Thank you so much for stopping at our Booth today and taking the time to test, hear about and consider to hire our Venice Photo Booth. 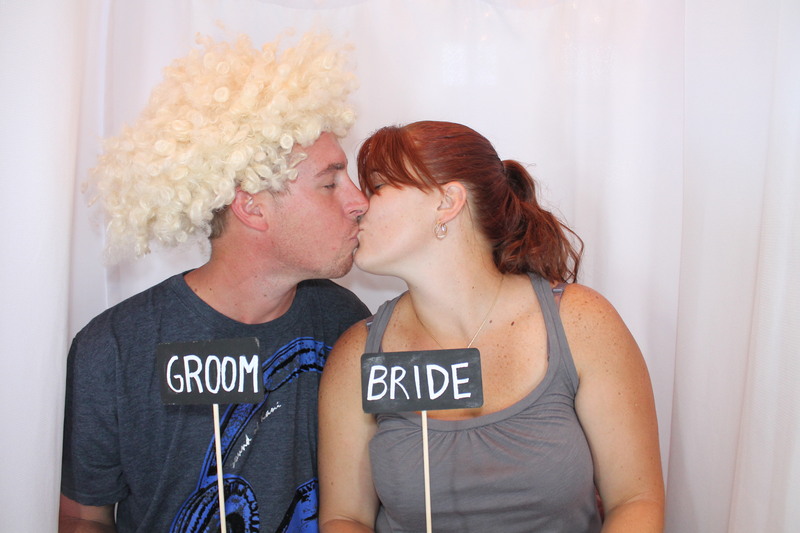 Here is the link to the free download for all images taken in the Photo Booth. Feel free to call or email us at anytime if you have more questions for us to help to make your decision. We had a great Bridal Show. We will be posting some our favourite images on facebook for tagging and sharing. If you had fun with us Please “Like” us on Facebook.